It is surprising how many objects can be found in the shape of, or decorated with cacti or succulent plants, and these can form the basis of a collection. 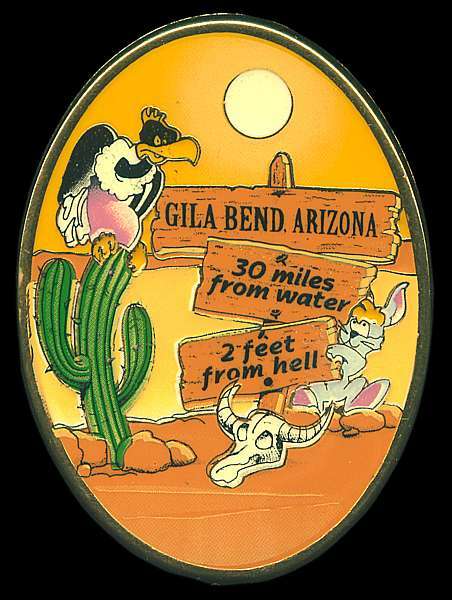 Much of the Cactus Kitsch shown here was obtained in the Southern United States of America, from petrol (gas) stations, book and gift shops. 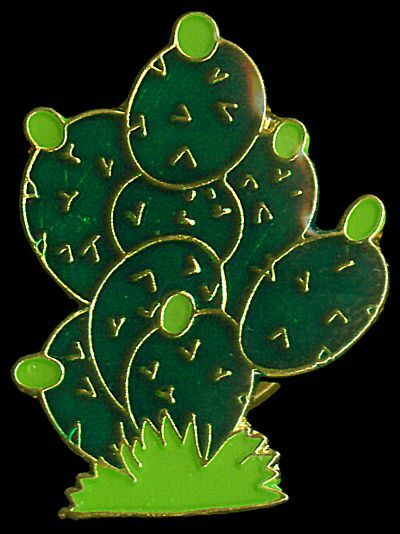 Cactus Kitsch features widely in the areas where where cacti are endemic, but other examples have turned up in gift shops worldwide, including the United Kingdom, Netherlands, South Africa and Spain. In general, cacti feature more often than other succulent plants. Although surprising in view of the huge range of the "other succulents" available, this is possibly because cacti are more familiar to the general public and thus more easily recognised than many succulent plants. However, pictures of Aloe vera can be seen on many pharmaceutical products. A stylised Agave is often seen on labels of bottles of 'Agave nectar' and some brands of Tequila. Details of suppliers of these decorative objects are not available at present, so please don't send me queries about sources. Much of the Cactus Kitsch featured here was labelled as made in the Far East including China and Taiwan, rather than in the countries where they were sold.